World War Brick Anaheim 2016 is over but we can still relive some of the amazing events that were enjoyed during the weekend. 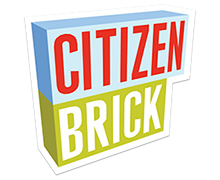 Thanks to the public who came out to see all of our amazing LEGO® builds. And special thanks to all the weekend passholders who made WWB great exhibiting their MOCs and participating in our fun and games. Remember there are always two way to participate in WWB. Weekend passholders have access to activities and a space to exhibit their MOC’s all weekend. Public Exhibition tickets have one day access to view all the displays and public activities. All day Friday and Saturday weekend passholders worked on portions of three 2.5’x3′ stunning mosaic portraits of WWII Allied Leaders. Micro Tank King of the Hill Tournament. Our weekend pass holders had the opportunity to pit themselves against the Undead Lego Horde, Mecha Insect Invaders and Alien Invaders. G.I. Brick was present with a full selection of BrickArms at World War Brick Anaheim. 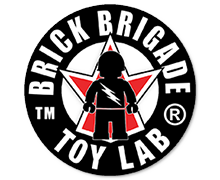 The debut of Operation Brick. Paul receives his Public Choice Trophy for his MOC. 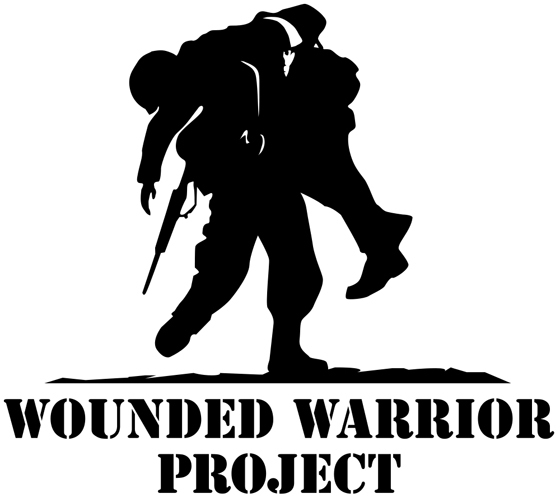 World War Brick raised over $1500 for the Wounded Warrior Project over the weekend. Thanks to your generosity through the auctions, raffles and special events.